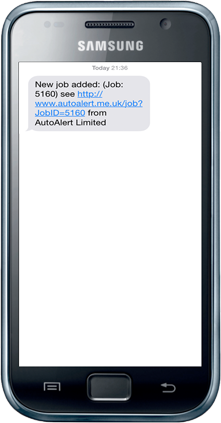 Even if you’re employees or subcontractors doesn’t have the latest smartphone, you can still use AutoAlert Jobs to send the details of their next job to any standard mobile telephone. To send a job to an employee or subcontractor on their standard phone, simply click on the More icon ( ) next to the relevant job. 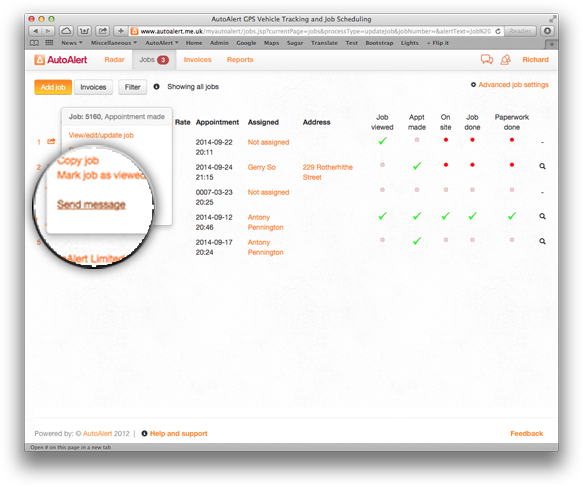 The message box will be shown with the job details already pre-filled in the message field. You can change the message or add further details. Select the telephone number for your employee or subcontractor from the drop down list or click Other to send to a different telephone number. Your employee or subcontractor will receive the message SMS on their phone. 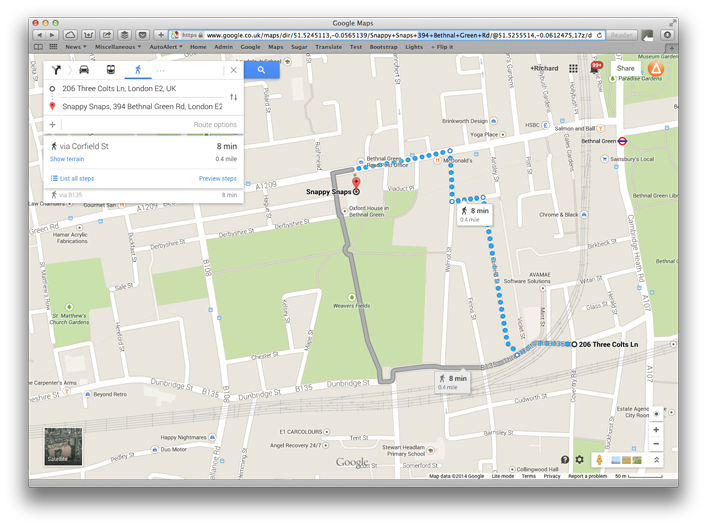 (This is a mock-up as we don’t have any feature phones in the office, but it works just the same). You can click on the message to bring up a website formatted for any phone, including old feature phones. More information about AutoAlert Jobs Management and AutoAlert Messaging. 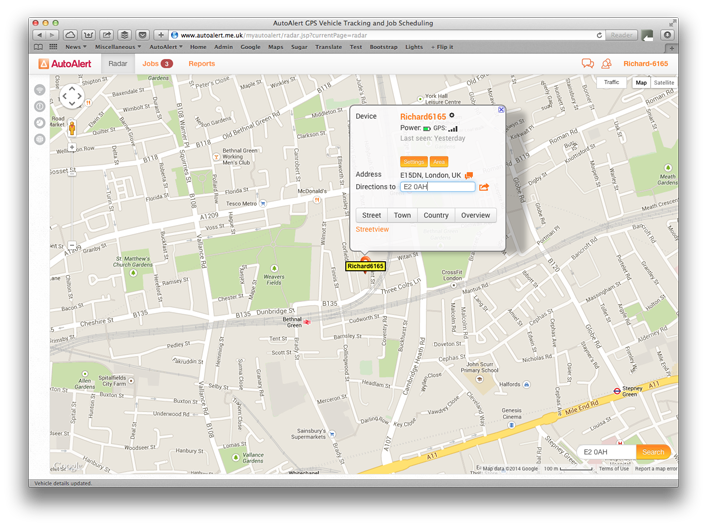 With AutoAlert, you can now set yourself, and others, reminders. 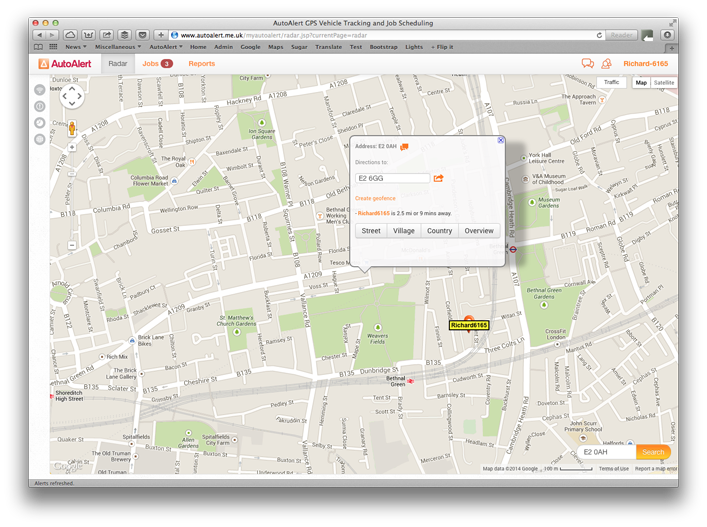 Simply click the messages icon (available at the top of each screen) to send a message to any of your connected telephone numbers. Before sending, you now have the option to select a time you want the message to be sent. Then click send. And hey presto, your reminder message is sent to your or your colleagues at a time of your choosing. 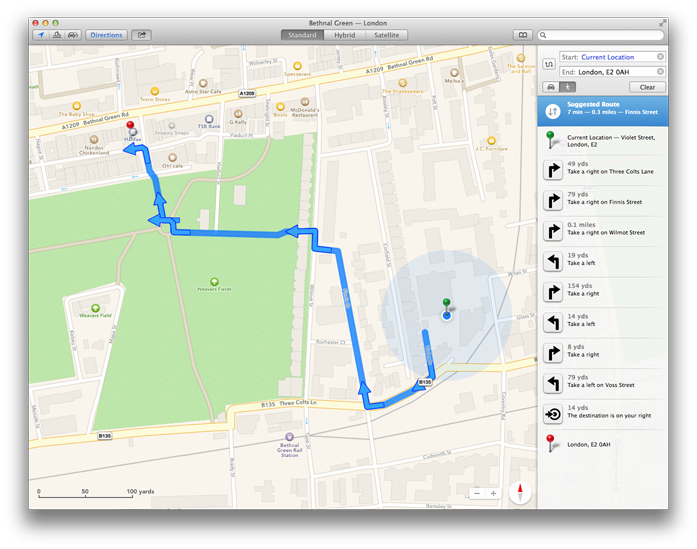 Customers are already using it for the following, what other reminders do you need? More reminder features coming soon.